’50 is the new 30 – haven’t you heard?’ Or so says Ben Wilde’s record producer on the eve of his comeback. If only Ben could win back ex-girlfriend, Kate, he’d be a happy man. But married Kate has moved on, and moved out – to Eden Hill, a quiet housing estate in the suburbs. Lonely and homesick for London, can Kate resist ego-maniac Ben’s advances and save her own flagging marriage? Streets away, Kate’s new friend Lisa, a Chihuahua toting ex-WAG, is primed for a fresh start – until her footballer ex-husband is found dead and she is vilified in the gutter press. But Kate, Lisa and Ben aren’t the only ones having a midlife crisis; local shop owner Martin dreams of escaping his dutiful marriage, and develops an unhealthy obsession with Lisa and her friends in Eden Hill. Alongside a colourful cast of friends and family, Kate, Lisa, Ben and Martin are living proof that older does not always mean wiser because in Eden Hill, there’s temptation around every corner. ’90s popstar Ben Wilde and his bride Lisa return from honeymoon to find a cuckoo in the nest and a surprise European tour in the diary. Lisa befriends neighbour Rosemary, who is also home alone while husband Nigel travels for work. But will the women’s grim suspicions be confirmed, or does absence make the heart grow paranoid? In the village, Eden Hill’s coffee shop is under new management with the arrival of divorced Mum, Chloe, and troubled teen son, Jake. But serving flat whites leaves Chloe feeling, well, flat until she meets Caleb, a widowed father of two; if only Jake and Caleb weren’t at loggerheads. 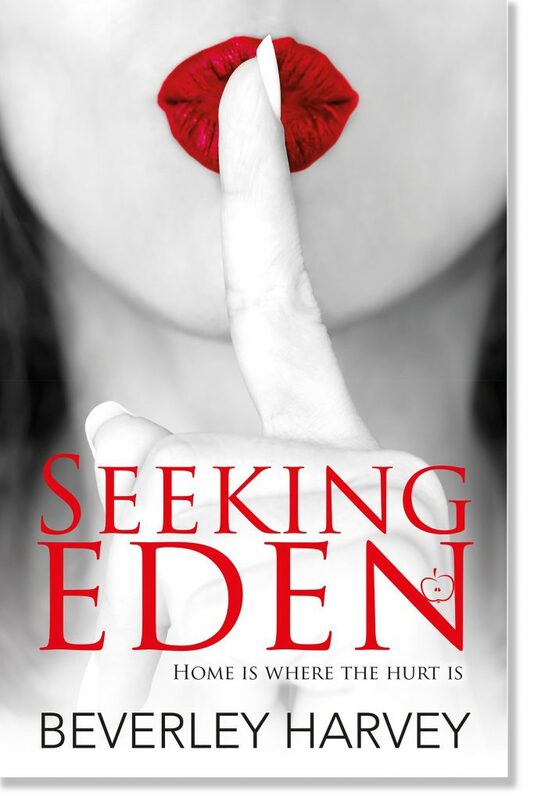 New to Eden Hill are Jan and Martin Bevan, but a frosty reception leaves them wondering if they’ve made a huge mistake. 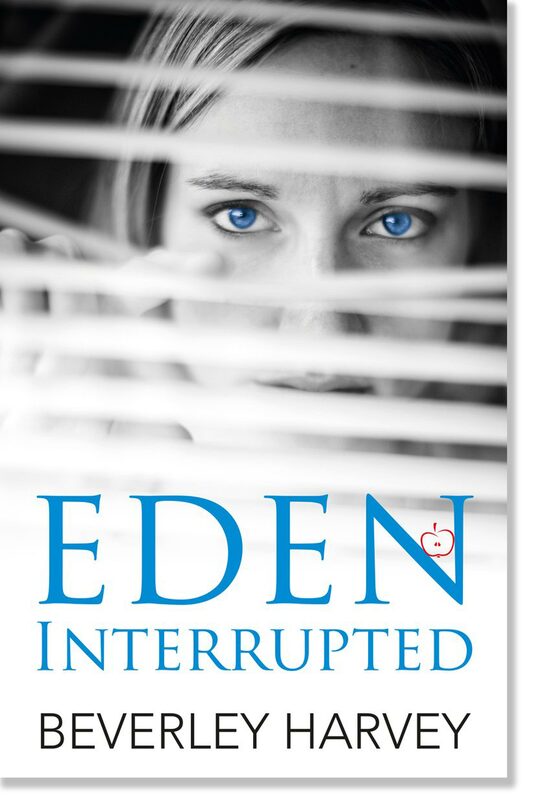 From the writer of Seeking Eden, Eden Interrupted is another sizzling slice-of-life drama where paths (and swords) cross, and misunderstandings abound. Perfect for fans of Fiona Gibson and Marian Keyes.